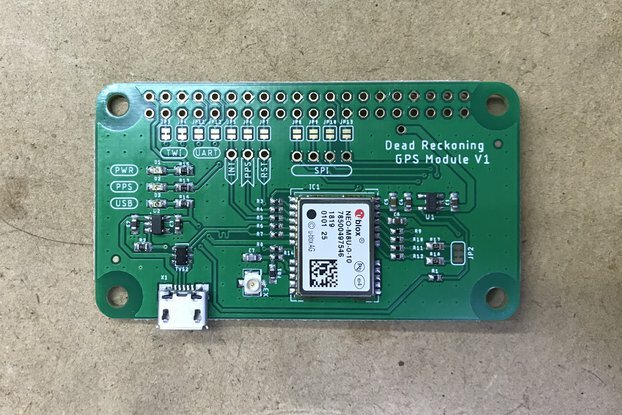 Drone Starting Kit is a full open source drone kit designed for fly an smartphone. Airspace is public space, we have right to fly. This is a full kit of a Drone Starting Kit with everything necessary to build a flone 3.0 quadcopter. 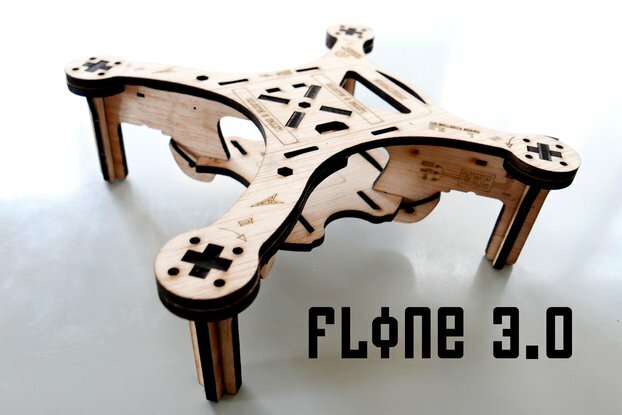 Flone is a powerful, compact, and smart design of a low-cost quadcopter that can carry easily an smartphone, or a camera in a gimbal, and much more. Our kits are designed for improve the knowledge in science and technology. Small, Smart, Compact & Powerful. Configuration in your browser with Cleanflight. 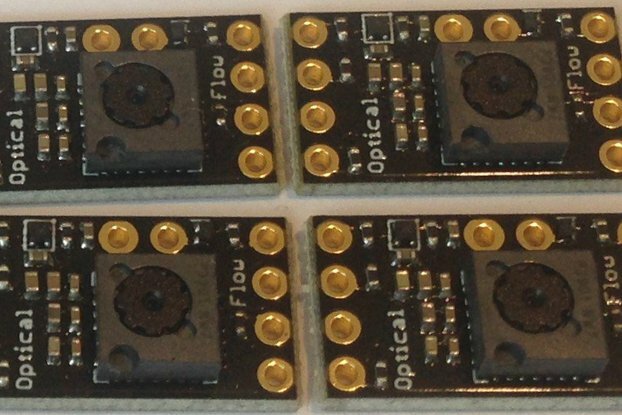 Naze32 rev6 10DOF flight controller. 4x EMAX Motor Brushless 1534kv. 4x Simonk ESC 10 Amp. 8x Propeller 6 x 4,5 (4 refill props). Phone mount with anti-vibration latex. Engine : 1534 KV electric brushless motor. Control : Android Smartphone Flone App. 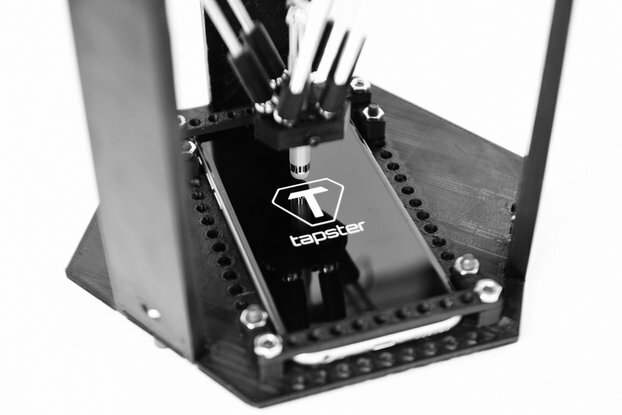 Payload : 200 grams (Smartphone or action camera). Maximum payload : 300 grams. Software of the app is licensed by GPL v3. Frame and the rest of elements are licensed under Creative Commons BY-SA. If you have any questions about the assembly or flight, please ask in our forum. If you like our project you can follow us on Facebook or twitter. Correos International Economy. 7 days of estimated delivery time . 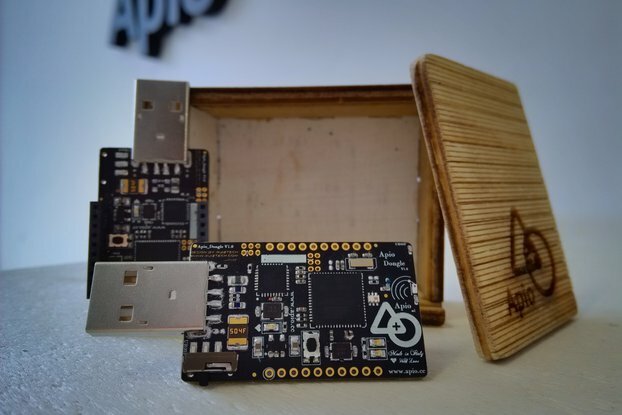 Apio Kit: ready to go!